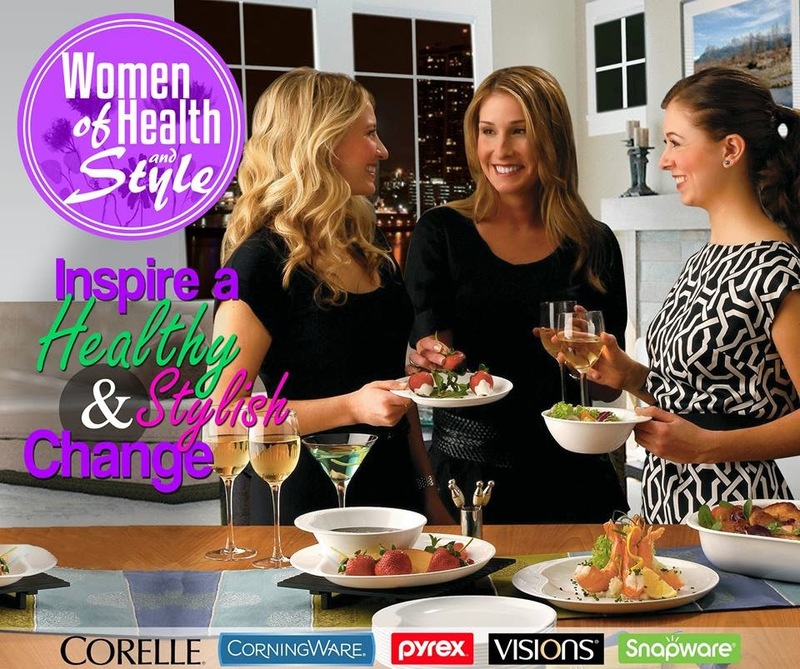 TOPAZ HORIZON: Are you CORELLE’s Woman of Health and Style? 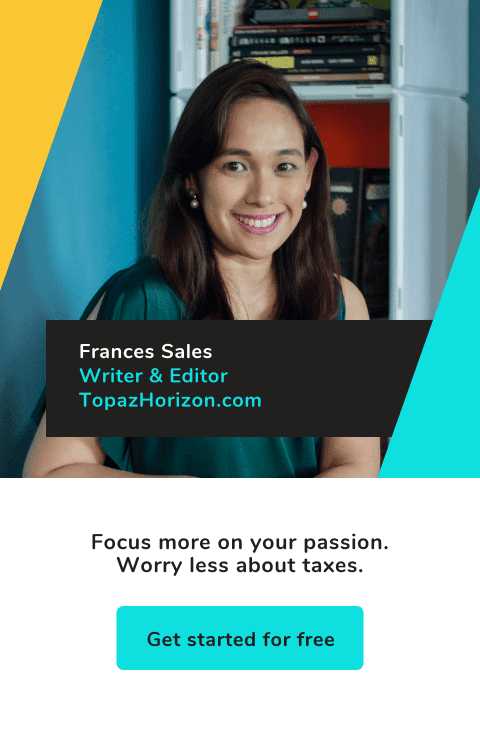 Raffles and Company, Inc, the exclusive distributor of World Kitchen brands in the Philippines, is holding its search for Women of Health and Style! 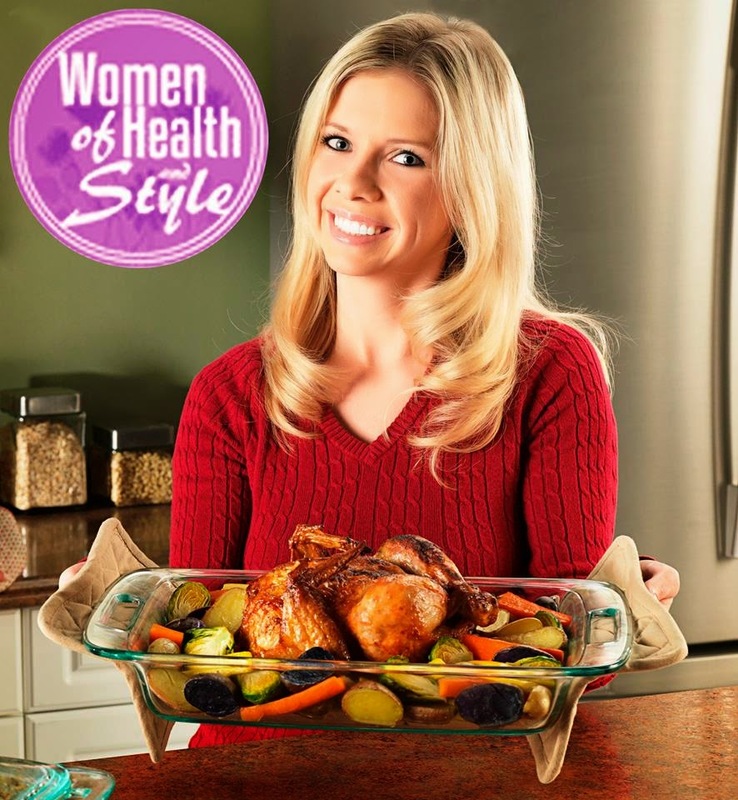 World Kitchen is the company that has Corelle, Corningware, Pyrex, Visions and Snapware in its roster of products, and they asked me to invite my gorgeous mommy readers if they want to be the brand's very first brand ambassadors! World Kitchen and its brands are proud of their role "as partners of modern women and mothers in providing their families with healthy, safe and stylish dining, cooking and baking experiences." I was going to join myself but I'm 37. Yeah, I'm too old. Bummer. But if you're young, gorgeous, and love to cook healthy food, then you just might be what World Kitchen is looking for! 1. You have to be beautiful, healthy and stylish. An ambassador of healthy cooking must look good! 2. You have to love cooking. An ambassador of cookware and kitchenware must of course know her way around the kitchen! 3. You must be married and you must be a mommy. 4. You must reside in Metro Manila. 6. You must be a user of the brands Corelle, Corningware, Pyrex, Visions and Snapware. I don't think you need to have ALL those brands in your kitchen. 1. Your kitchen will get a fabulous make-over from Corelle, Corningware, Pyrex, Visions and Snapware! 2. 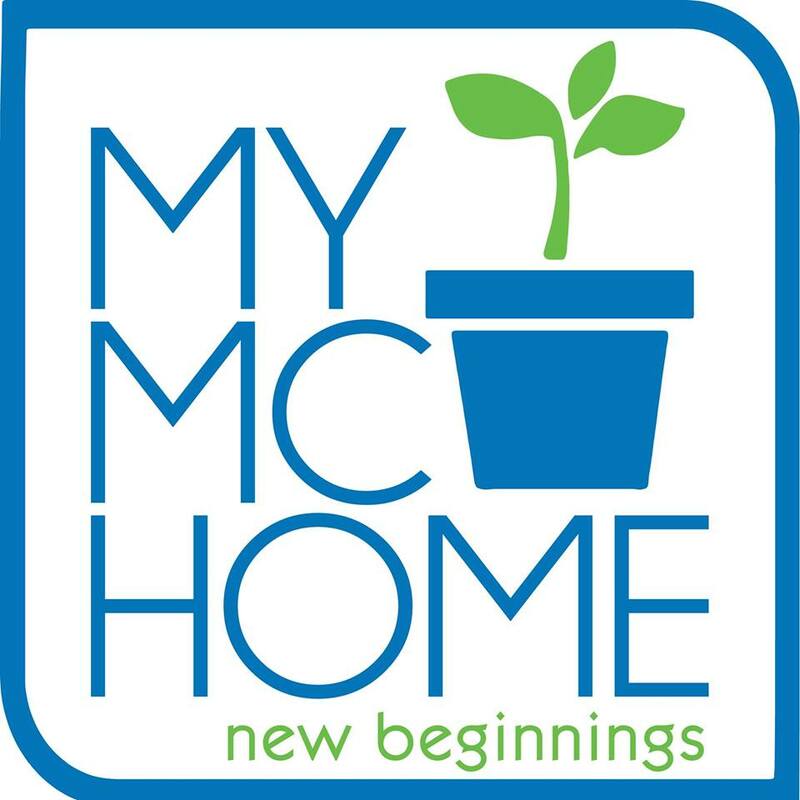 You and your yummy, healthy recipes will be featured in the brand brochures, website, Facebook page and other social media sites. 3. You'll be an ambassador! That means you'll get to enjoy more perks in being part of the Women of Health & Style! 1. Email a short description of yourself with your full name, age, and city where you live. 2. Add to your email your health and style mantra, your very own original healthy recipe using the brands, and your reasons for using and loving the brands. 3. Attach a gorgeous solo picture of yourself and then a picture of your family using at least one of the brands Corelle, Corningware, Pyrex, Visions and Snapware. 1. Contest runs until April 25, 2014. 2. Six (6) winners will be chosen by World Kitchen Asia Pacific and Raffles and Company, Inc. Finalists will also be voted on via Facebook for a chance to win. 3. Formal awarding will be on May 2013. For more details, call (02) 687-5467 or email marketing@raffles.com.ph. Visit www.raffles.com.ph and follow them on Facebook and Twitter for more updates! *photos grabbed from Kitchen World Store Facebook page. Ako naman ang tanong ko is kailangan talaga may age limit??? LOL At 37, I'm too old to join!